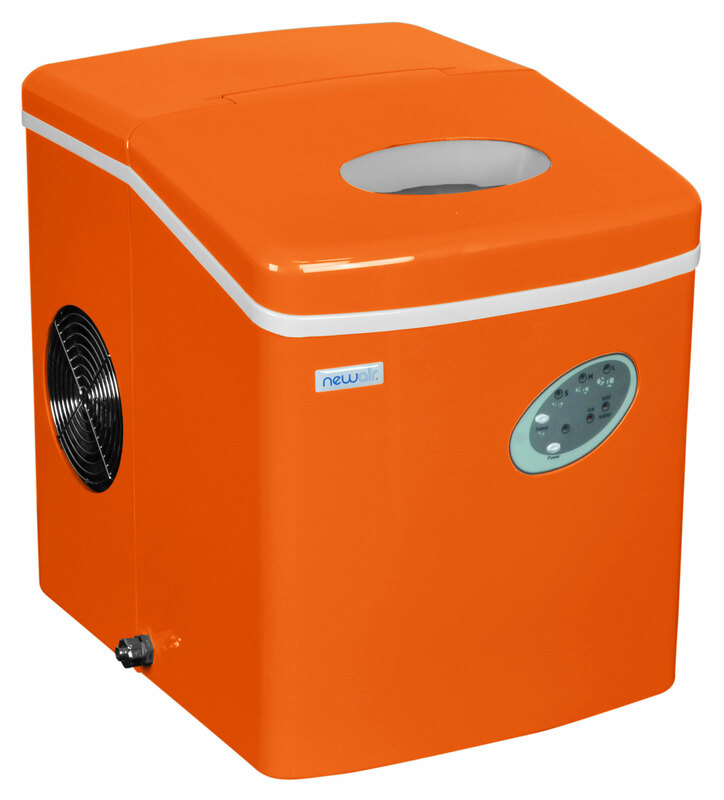 NewAirs AI-100VO unique vermilion orange shading portable ice maker promises to add a pop of color to your ice making experience. 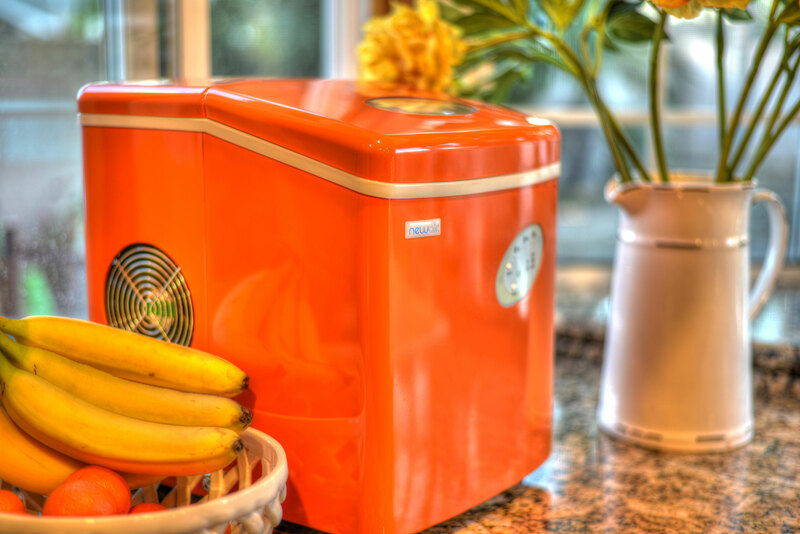 Produce fresh ice cubes wherever you go with the easily portable NewAir AI-100VO! 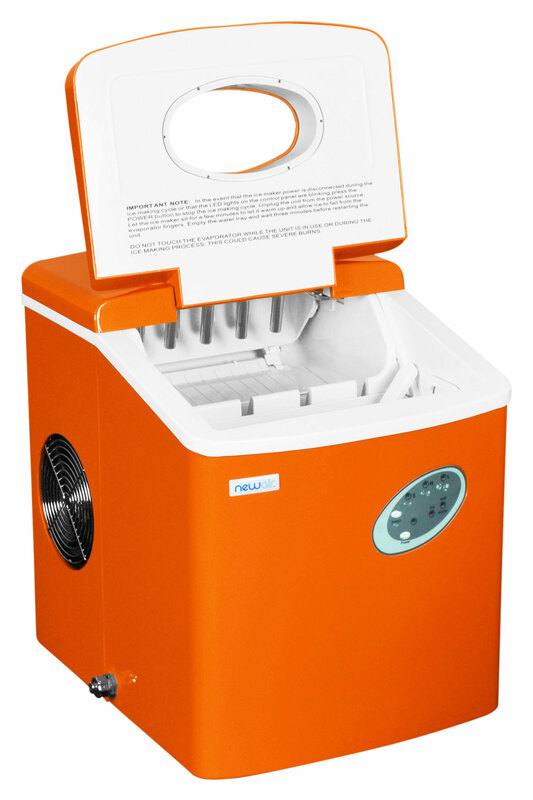 The AI-100VO has the ability of producing up to 28 pounds of ice every day, that's 196 pounds per week. 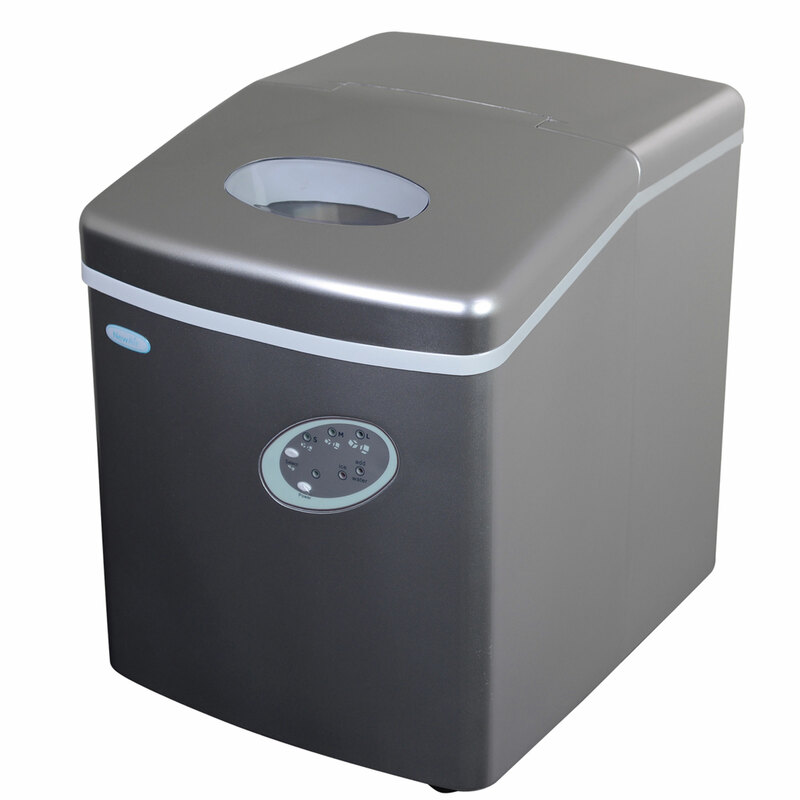 Each cycle takes 6-15 minutes and produces 9 cubes of ice. 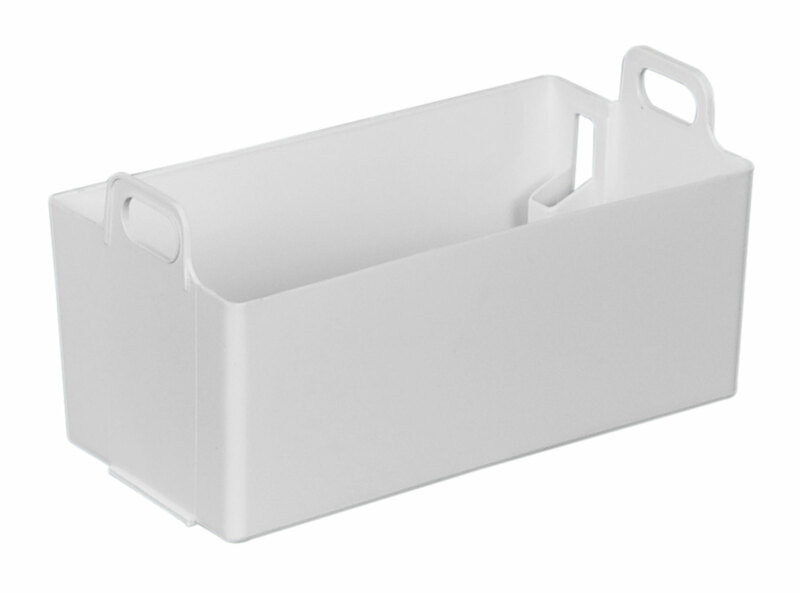 You can also choose from 3 ice cube sizes, including: small, medium or large. 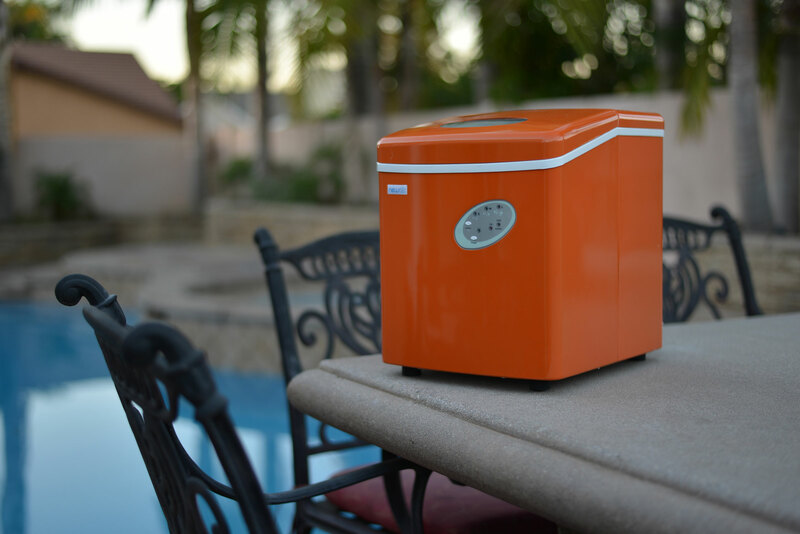 This portable ice maker is extremely compact and doesn't require permanent installation - and because it doesn't need a drain, the AI-100S is perfect for all kinds of outdoor activities, including BBQs, parties, boat trips, camping trips, family gatherings, and pool parties! 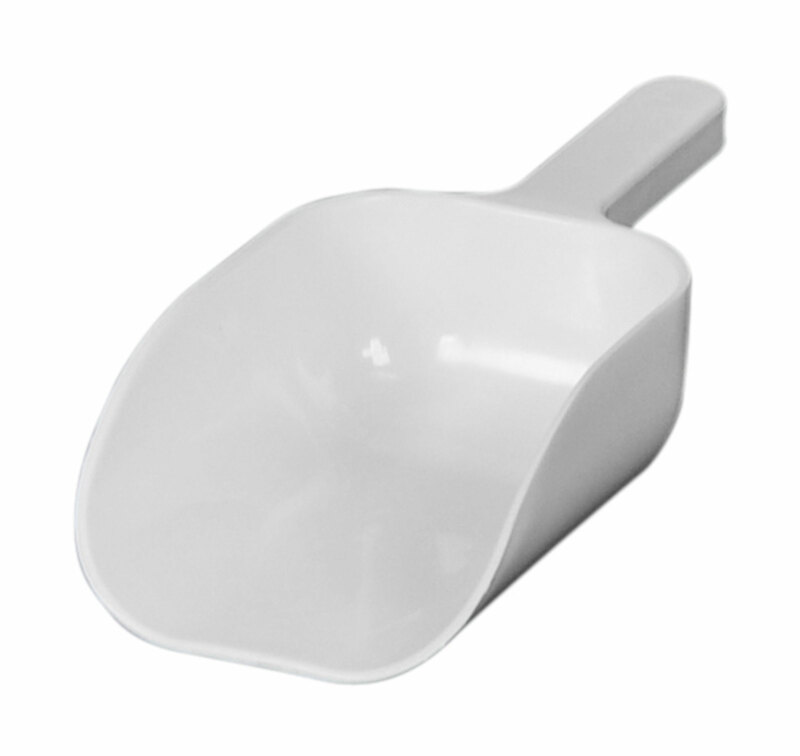 It also comes complete with a handy ice scoop for your convenience. 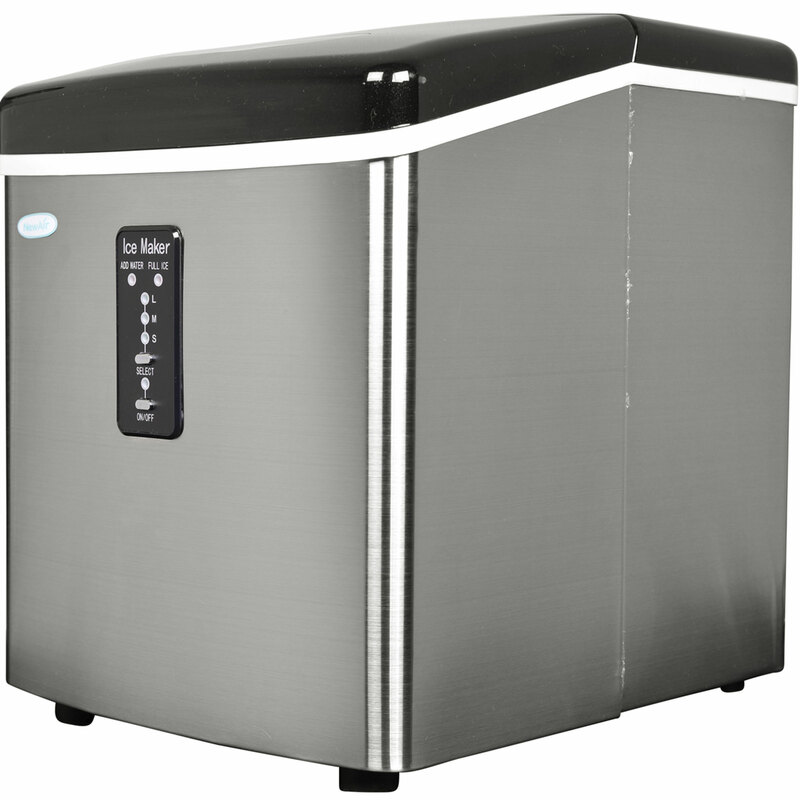 This countertop ice maker features two indicator lights: one that indicates that the ice basket is full, and another that indicates that the unit require s more water. 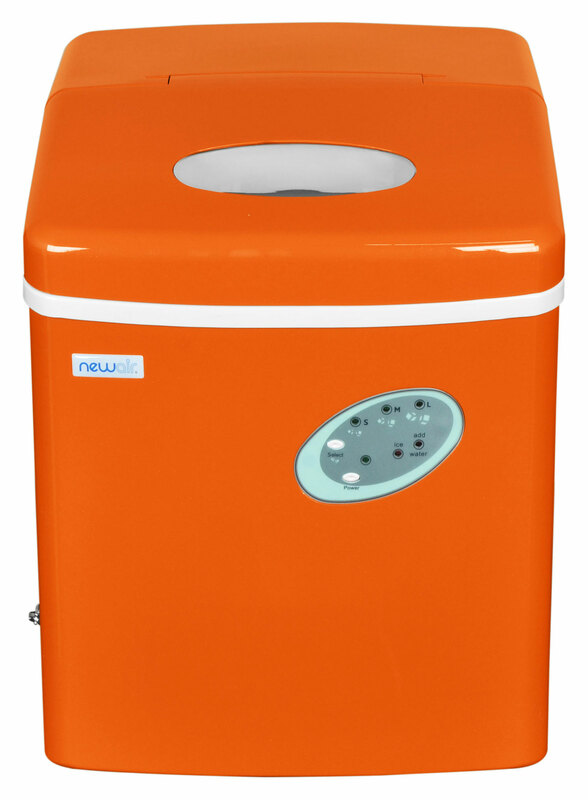 The sleek NewAir AI-100V vermillion orange portable ice maker features a side-mounted drain bin to empty any unused water at the end of the day, which makes this unit extra convenient and user friendly . 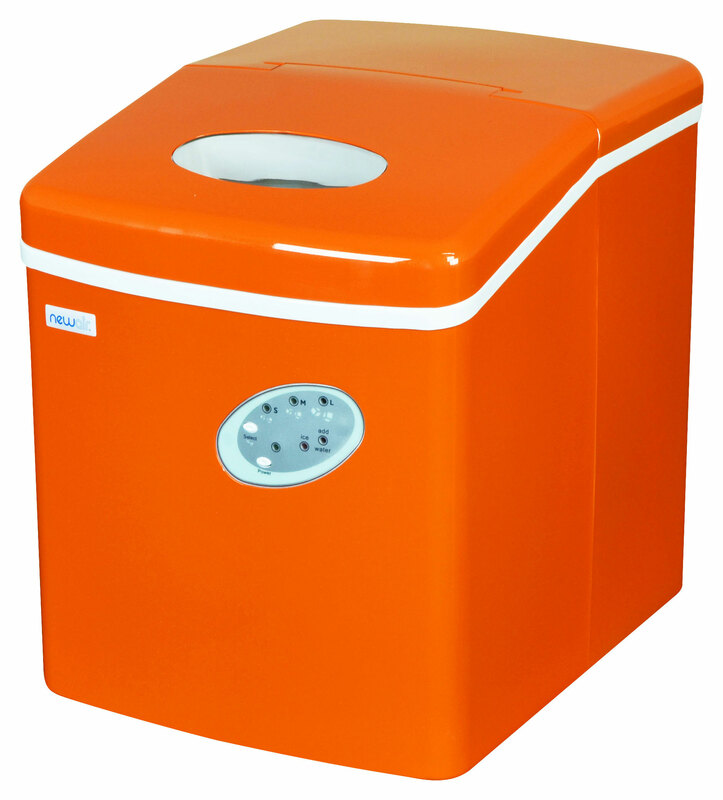 Thanks to this amazing creation of the AI-100VO orange ice maker, you can: make your own ice when you want, make as much ice as you like and choose what size of ice cubes you want to make. The choice is all yours. 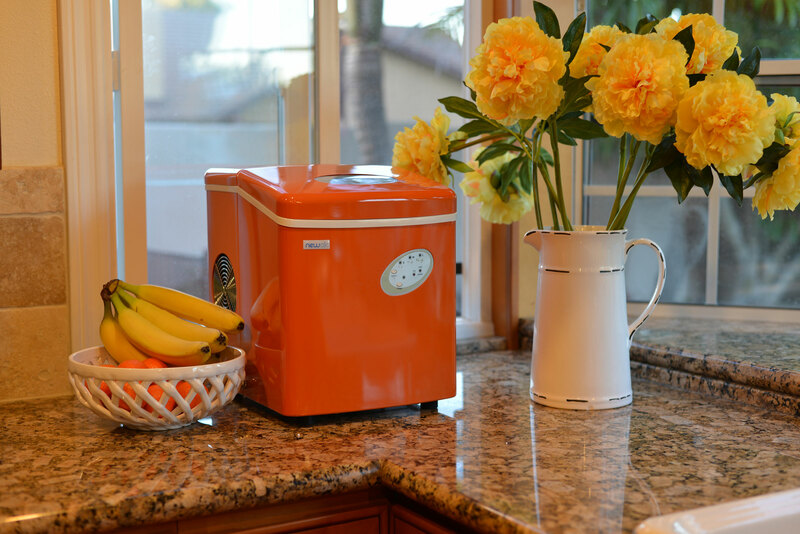 Before you know it, all your friends and friends are going to be raving about your color bursting, mind popping vermilion orange ice maker. 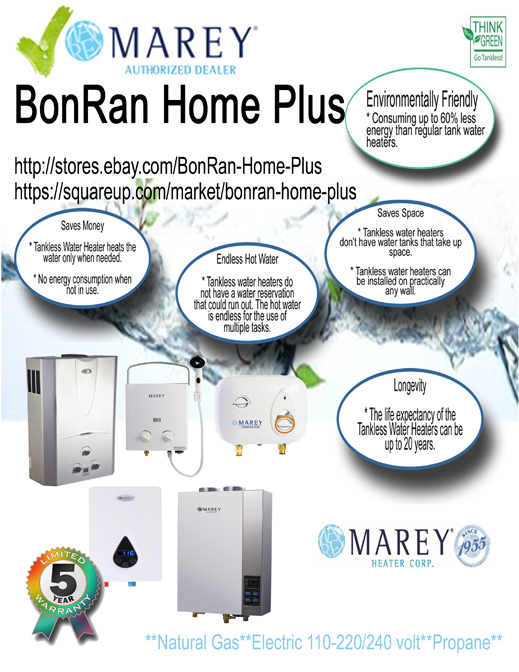 Makes new ice in as little as 6 minutes - no need to wait!